Is your teen driver about to hit the road solo for the first time? It’s pretty nerve-wracking for any parent, and here at Toyota of Orlando we get it. That’s why we’ve gathered up the top nine tips for teen drivers so you can prep your new driver for whatever may come their way when they climb into the driver’s seat. What should you teach your teen driver before they hit the road? Tip #1: Choose a safe (and practical) car. It’s tempting fate to put your teen driver behind the wheel of a sports car or a fast truck – it’s a wiser option to put them into something practical and safe when you’re sending them out on the road solo. 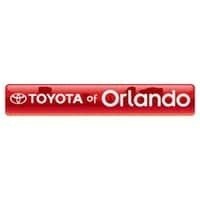 Consider Orlando Toyota cars like the Toyota Yaris, Corolla, RAV4, and Camry, for starters! Tip #2: Teach them defensive driving. 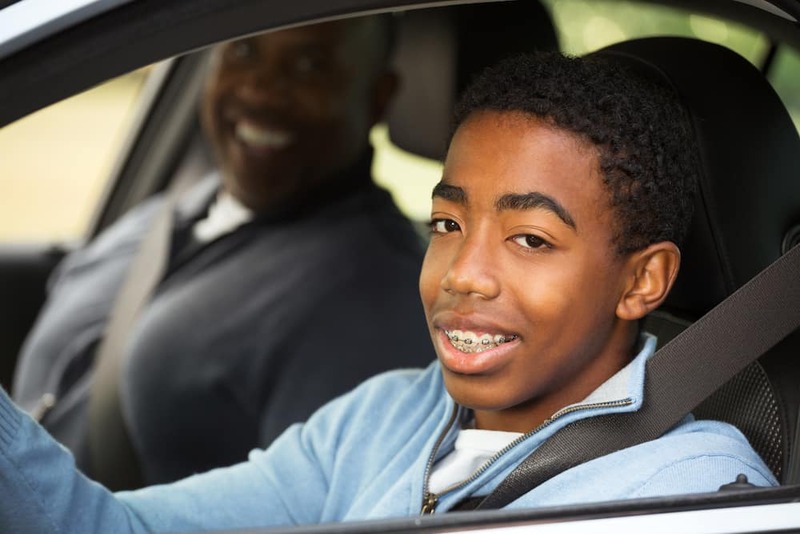 It’s good to teach your teen to obey the rules of the road, but you should also teach them defensive driving skills so they can avoid an accident BEFORE it happens. This means doing away with distracted driving, for starters. Tip #3: No texting. At all. Ever. Make texting a no-no – you can even download apps that will lock their phones while the car is in motion so they’re not tempted to even look at incoming texts when behind the wheel. Tip #4: Make seatbelts a non-negotiable. Set a good example and always wear your seatbelt and teach your teens that driving without one is not allowed, period. The car shouldn’t leave the driveway until everyone in it is buckled up. Tip #5: Review the rules of the road one more time. Is your teen driver perfectly clear on the rules of the road? Make sure they know the basics and are competent enough to drive before you turn them loose. It’s a good idea to limit the number of passengers that your teen has in the car with them at first – passengers can be big distractions. Driving solo is your best bet for the first few months, and then you can slowly increase the number of passengers allowed. Tip #7: Teach them basic car maintenance. Teach your teen how to care for your Orlando Toyota and the importance of oil changes, tire rotations, brake service, fluid checks, and letting you know if they hear or see something odd, or if a dashboard light comes on. Tip #8: Go over common car emergencies. Does your teen know what to do if they get a flat tire? What if they have a dead car battery? How about an overheated vehicle? Teach them the ins and outs of common car problems and what they should do. Tip #9: Fill them in on what to do in an accident. Make sure your teen driver knows what to do after a car accident – who to call, the steps to take, and how to react. Ready to turn your teen driver loose? Get them into a safe new Toyota today – shop Toyota of Orlando at 3575 Vineland Road, just off I-4 near the Millenia Mall.